Governors normally meet once a term to receive reports from the Headteacher on the life and work of the school. Members of staff also report to Governors at the termly meetings, and this usually takes the form of an in-depth look at some aspect of the whole curriculum. Termly meetings are held at the school and are now open to the public. 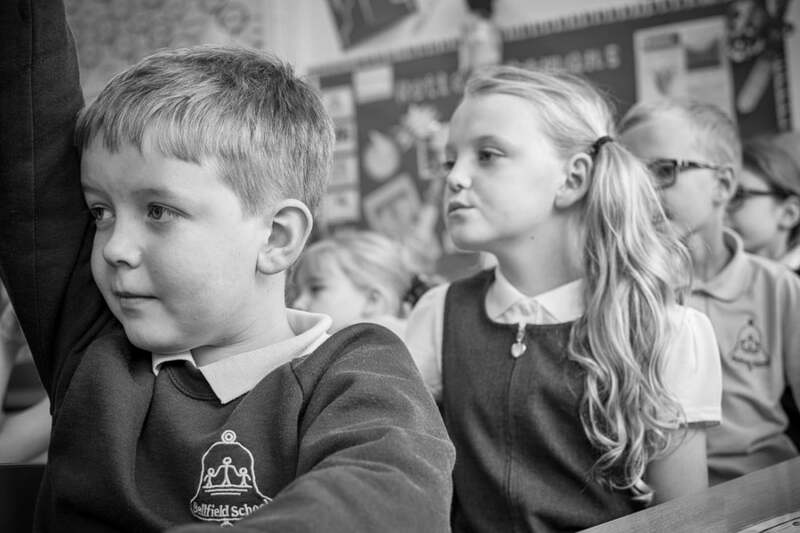 With the wider powers given them by recent legislation Governors have a very significant role to play in ensuring that, along with the Headteacher and colleagues, they move the school forward in a coherent, cohesive way.